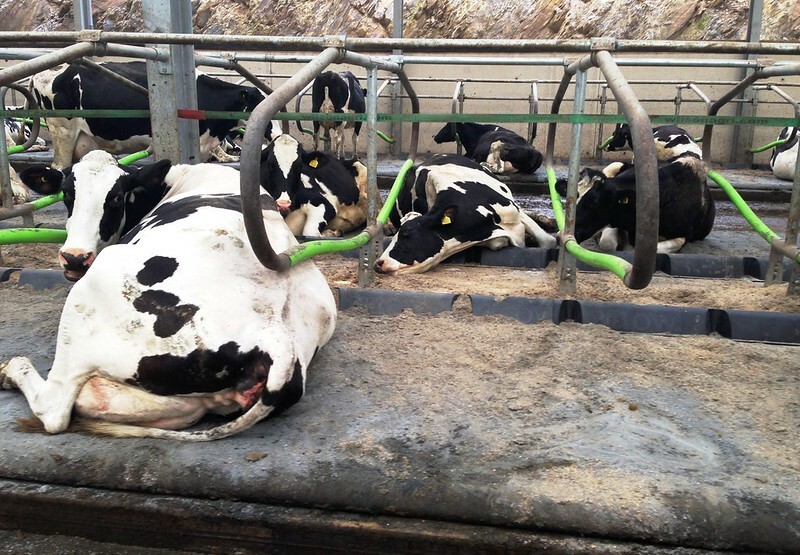 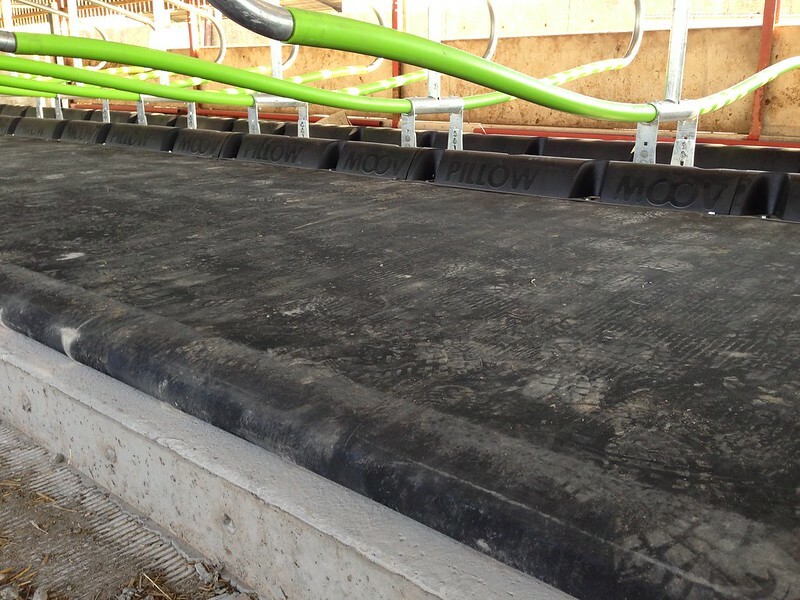 GelMat DS- The only mattress system that adjusts for every cow! 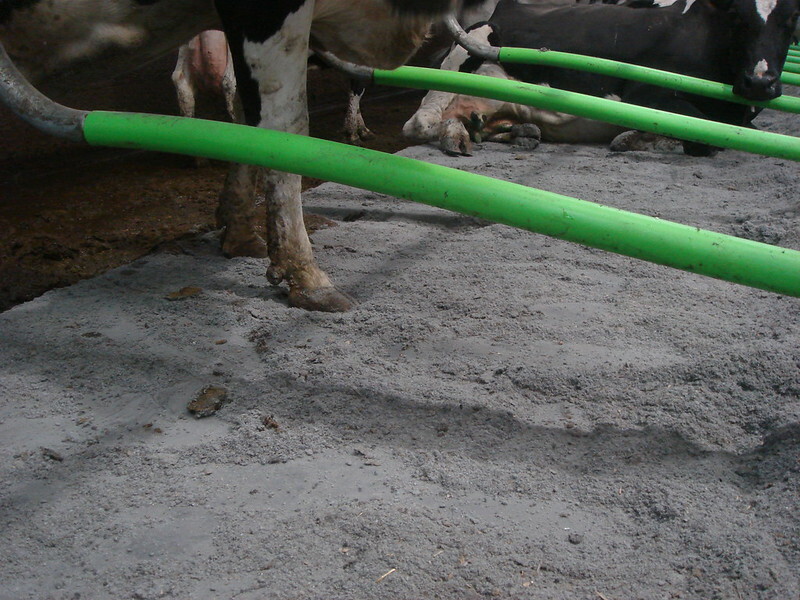 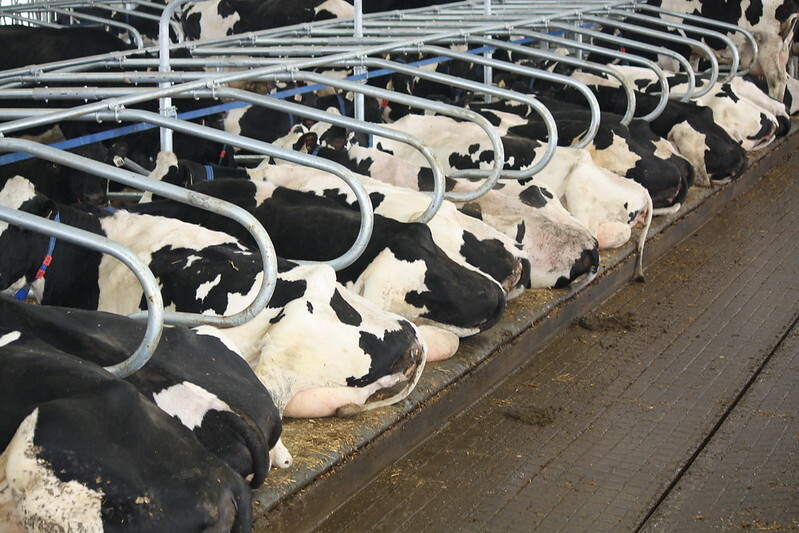 Pasture GelMat DS provides several advantages similar to deep bedded sand stalls, without the associated challenges. 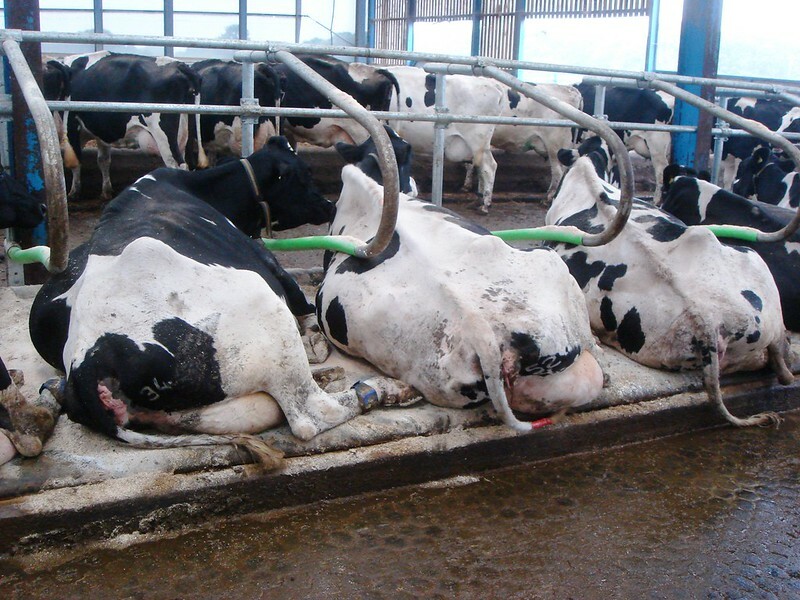 Test results using pressure point body mapping reveal that the GelMat DS forms to the cow, relieving all pressure points while virtually eliminating hock sores. 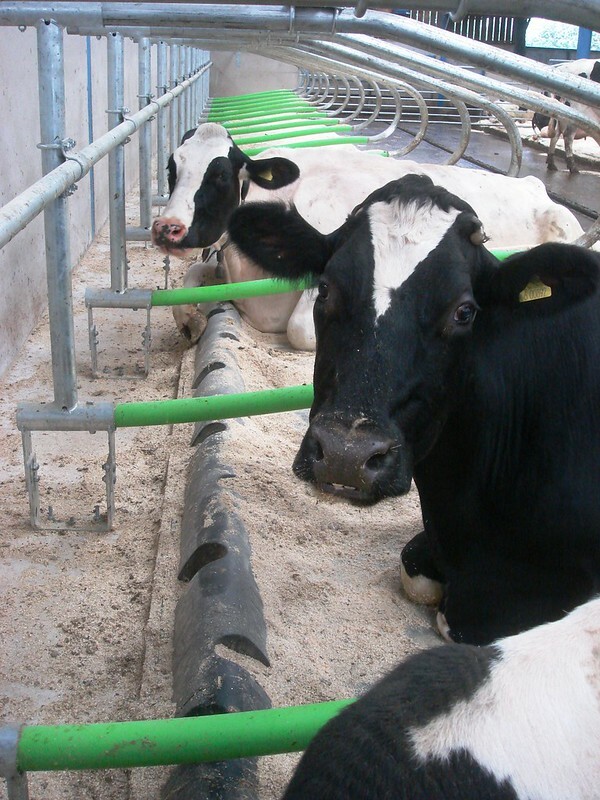 The GelMat DS, has an internal ‘drop stitch’ structure, ensuring the gel can move around under the cow, while maintaining a consistent and comfortable surface. 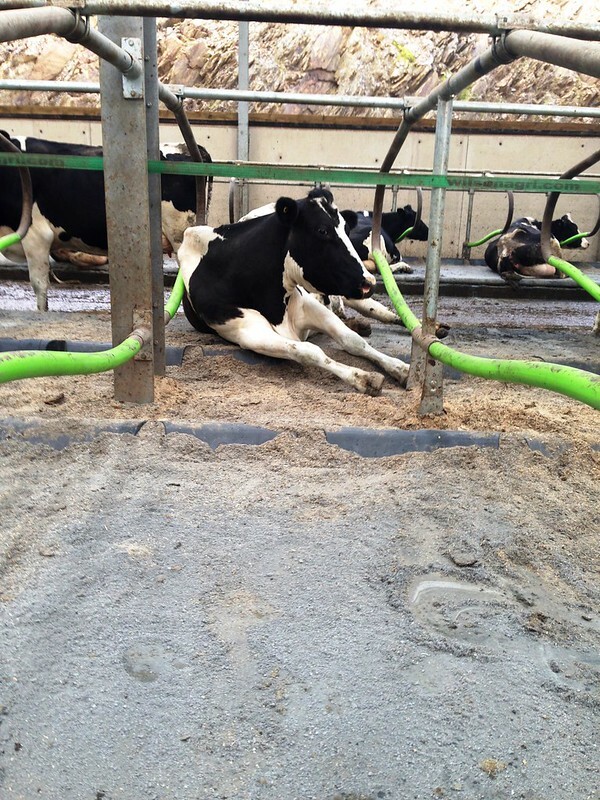 This makes the gel-filled mattress, not only the ultimate in comfort, but also the most durable solution you’ll find. 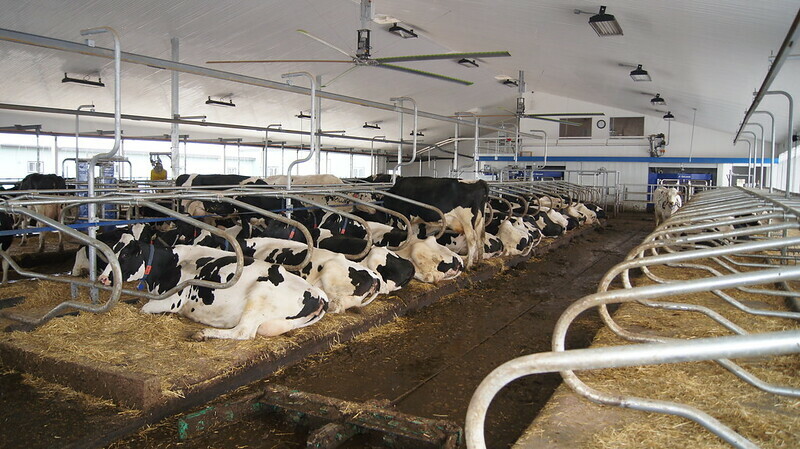 Our extensive in barn studies have proven the GelMat DS effectiveness with cows lying longer, shifting or moving less and therefore cows are more productive. 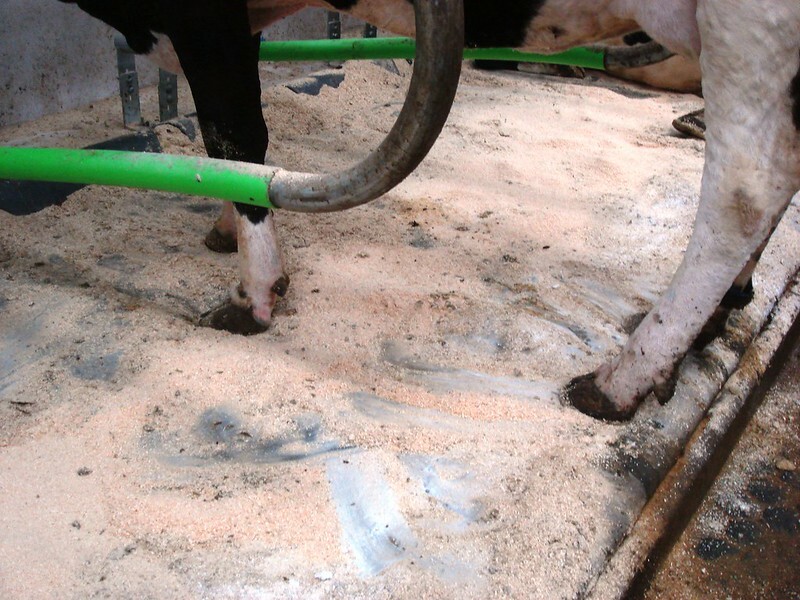 Thanks to our patented formula, the GelMat DS system will not compact or harden therefore increasing its lifespan and ensuring an excellent return on your investment. 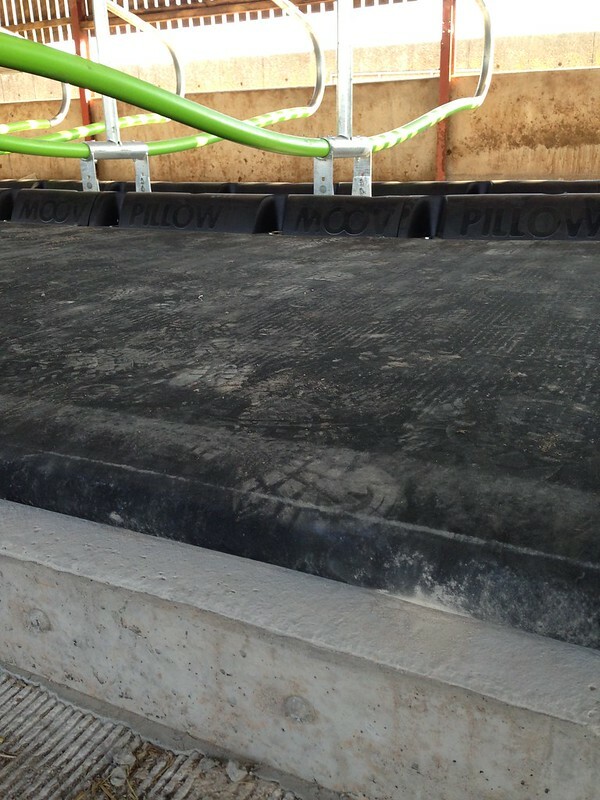 NEW CCS (Comfort Control System), which connects an air line to all the Gel Mats. 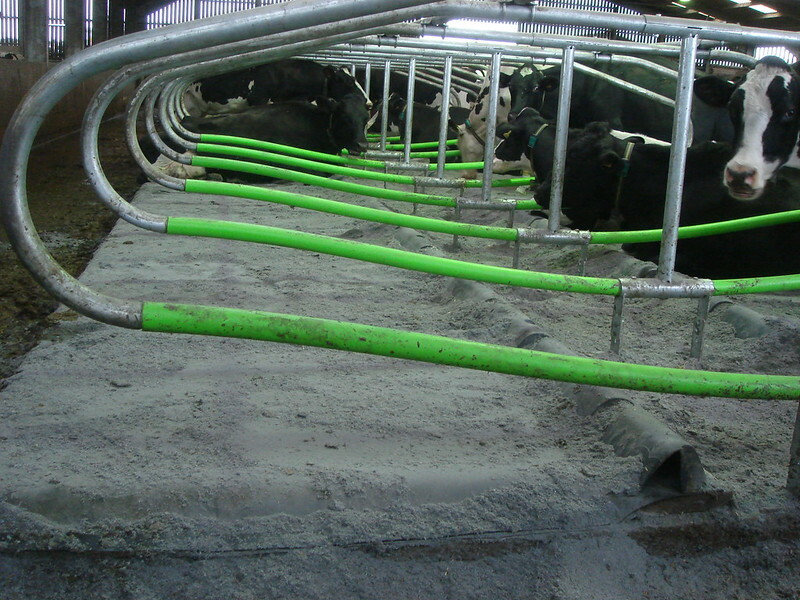 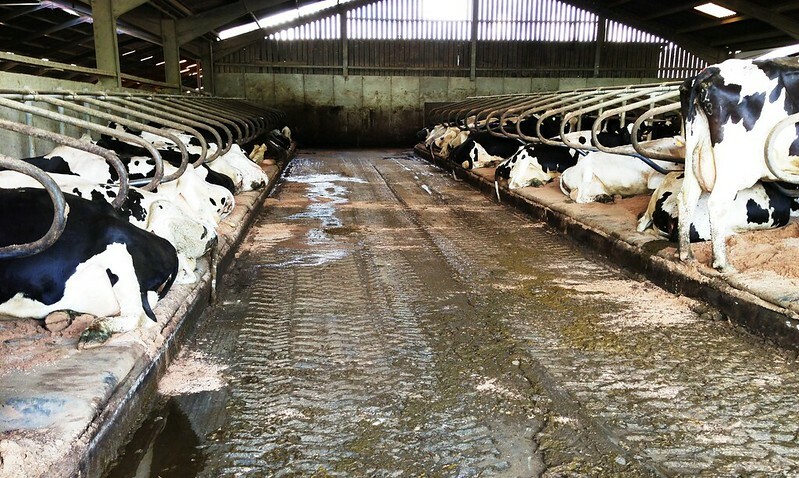 This maintains consistency of each bed, and optimises longevity and Cow Comfort.